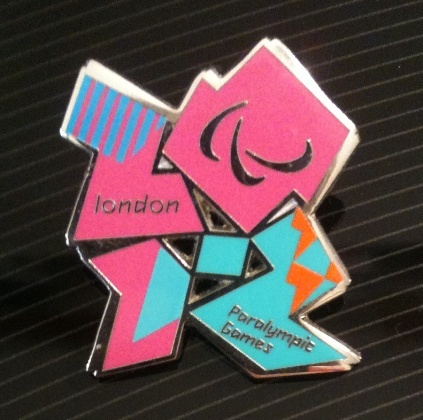 If you’re keen to know what’s in the pipeline for the Olympics & Paralympics, have a look at LBFN’s new London 2012 page (link above) which went up over the weekend. It includes lots of news/links about the Olympic Truce which we’ve been discussing for a while now. There are plenty of opportunities for local faith forums to work with their local councils (youth services, community safety), the police (the Met and BTP) and the NHS to highlight all the excellent activities already going on which reflect the Olympic & Paralympic values – as well as choosing a few special initiatives to pursue next summer. A What’s On page has also been suggested (and a Facebook page – any volunteers for that?) – let LBFN know if you’d like your events included.